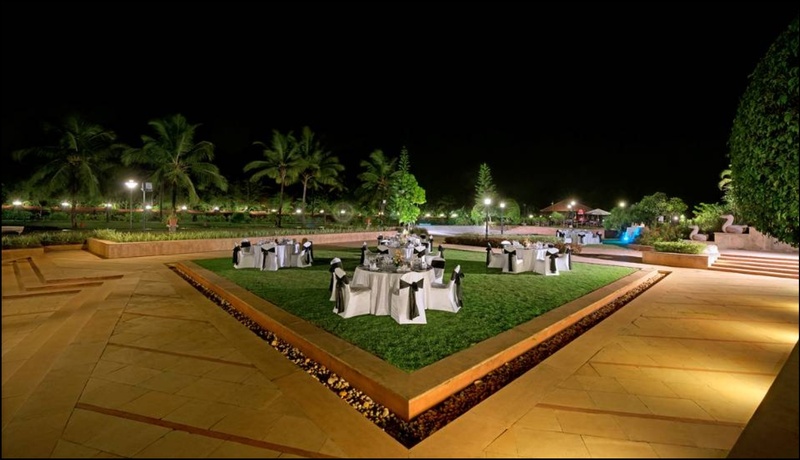 Royal Orchid Central, Ulsoor, Bangalore is a gorgeous wedding venue and can also be an amazing place to host your pre-wedding function, intimate wedding and reception ceremony. It is located near the famous Ulsoor Lake which is well-known among the locals. Hotel Royal Orchid Central Bangalore serves flavoursome delicacies to choose from in both vegetarian and non-vegetarian food to their guests. They also have the best decorators on board to adorn the venue for the big day. 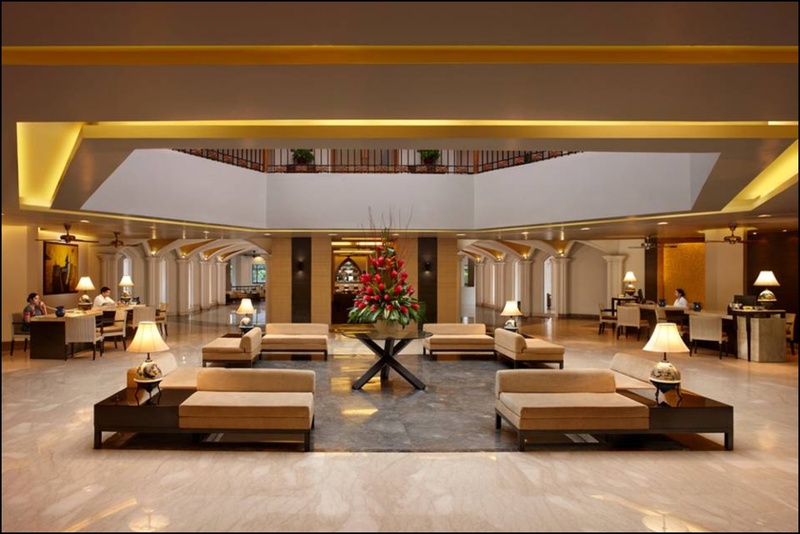 Royal Orchid Central Hotel Bangalore has luxurious rooms for your invitees which gives them a comfortable stay. It has banquet halls that are ideal for having small and medium-sized events. It also has a Terrace for having an open-air function under the starlit sky. Book Royal Orchid Central Bangalore to make your events a grand success. The Royal Orchid Central located in Ulsoor, Bangalore has Wedding Hotels, Banquet Halls and Terrace Banquet Halls. Terrace can accommodate upto 100 guests in seating and 150 guests in floating. Redwood can accommodate upto 130 guests in seating and 200 guests in floating. Orange County can accommodate upto 70 guests in seating and 150 guests in floating. Red Wood can accommodate upto 50 guests in seating and 100 guests in floating.